This all-in-one player packs a heavy punch. 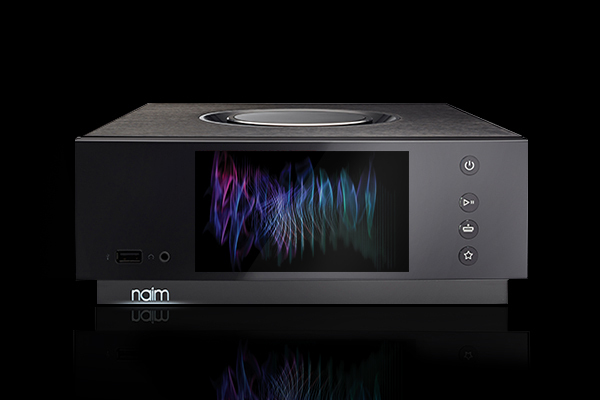 Since Uniti Star includes a CD player alongside streaming and amplification technology, Naim engineers had to pay special attention to preserving thermal stability and decreasing interference between components. The custom-integrated CD drive also doubles as a ripper, making Uniti Star the most versatile all-in-one in the range. The clue is in the name: this system is the star of the show. 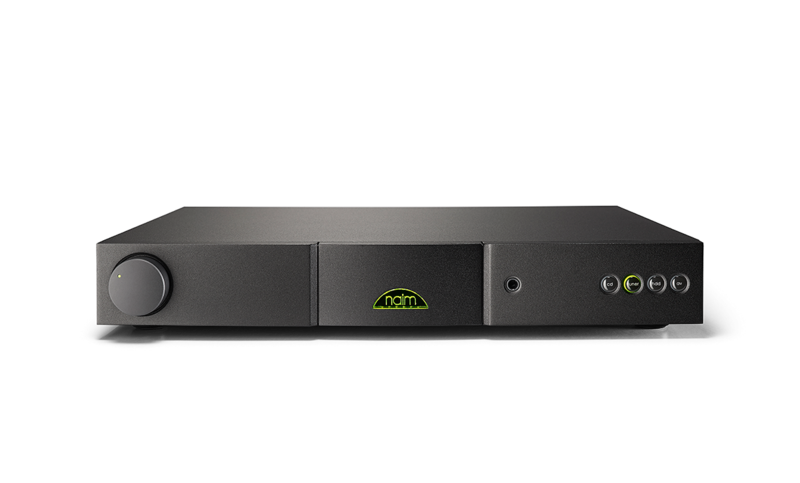 With plenty of features and the ability to play, rip, store and serve your treasured music collection, Uniti Star offers infinite possibilities. Stream your music in high-resolution, play or rip your CDs, tune in to your favourite radio stations, access a world of music with a host of streaming services and dramatically improve the audio quality of your TV or games console. Ready to go with practically any speaker set-up, Uniti Star will have you rediscovering your entire music collection with a deep, immersive sound. 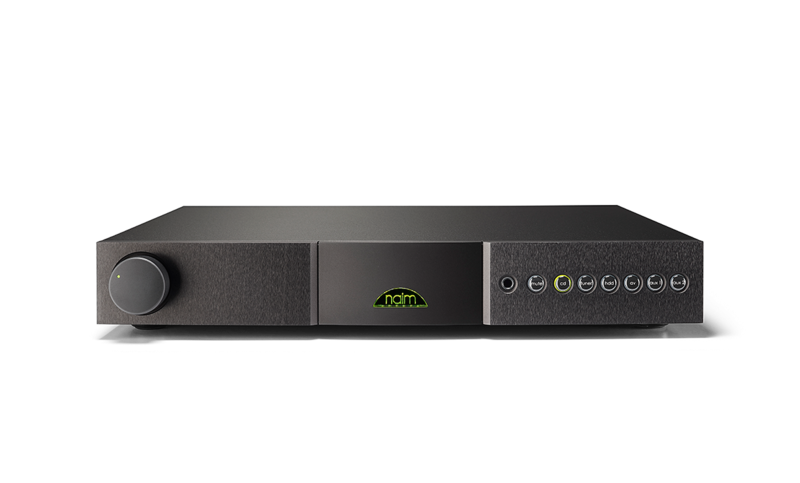 NAIT XS 2 offers much of the performance of our reference quality SUPERNAIT 2 in a simpler, slimmer package combining a 70W power amplifier with six analogue inputs. 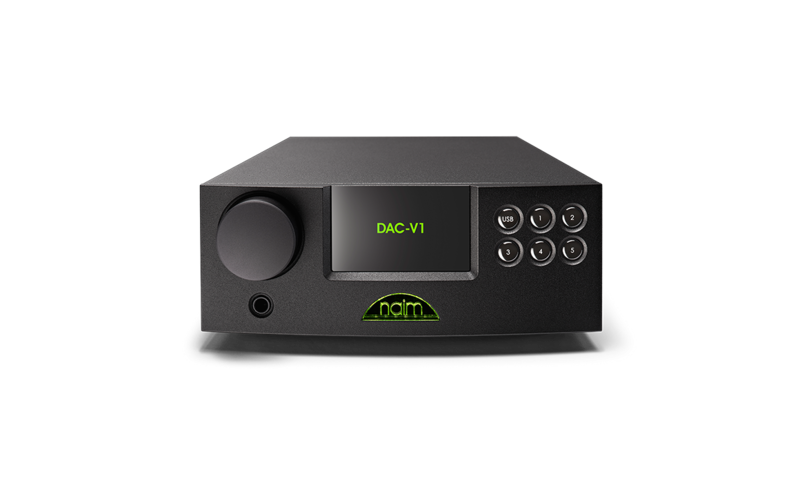 Its high performance preamplifier stage is as transparent as you would expect from a Naim Audio amplifier, and it also shares the single-ended class-A headphone output of its larger sibling. NAIT 5si2 is our 60W per channel introduction to high-performance integrated amplification. 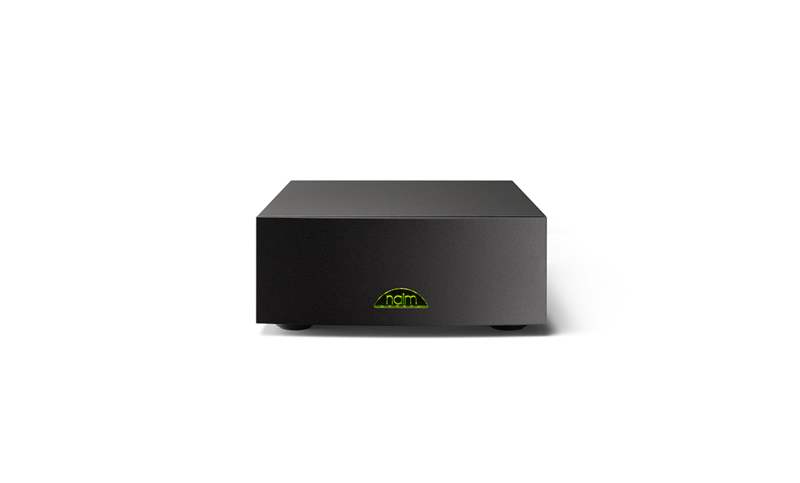 Another Naim Audio amplifier that can claim a common heritage with our classic NAIT model, the NAIT 5si will get straight to the heart of your music. It engages even the most complex rhythms and demanding dynamics with all the grip and authority you would expect from us. 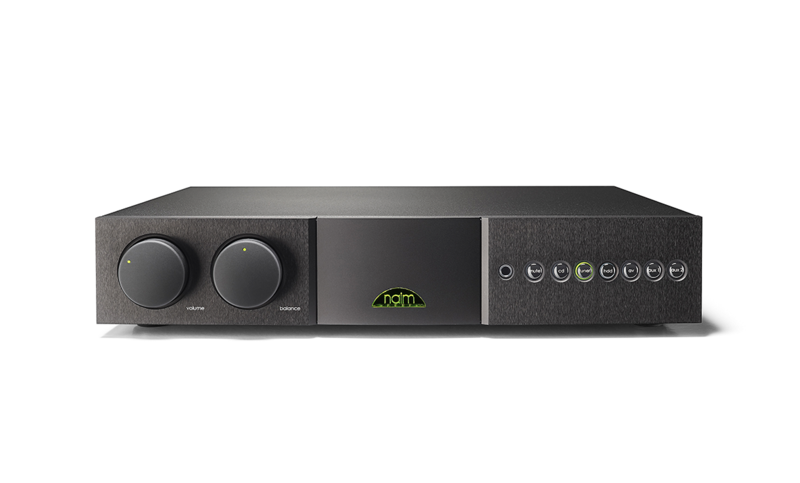 Its clever AV bypass mode, which facilitates an easy co-existence of otherwise distinct AV and hi-fi systems, simply adds to its appeal.